Government’s Green Paper that paves way for the establishment of the Natural Resource Fund (NRF) has been heavily criticized by several international organizations and local analysts. But the Ministry of Finance says it welcomes all comments as the Commonwealth would be taking a lead role in helping Guyana tie up the “loose ends” cited by some in the Paper. The Commonwealth is also assisting Guyana to create the regulations, policies, and legislation it needs for the new petroleum industry that could inject billions into the economy. 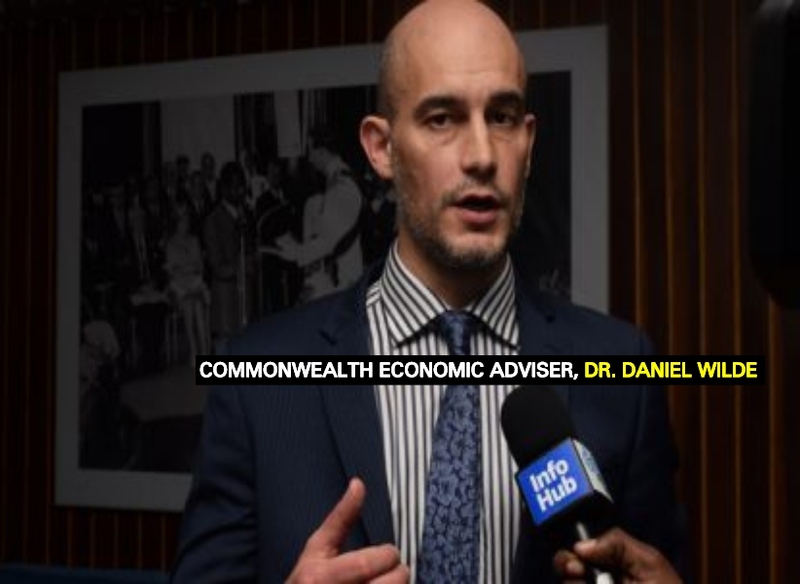 Daniel Wilde, Economic Advisor to the Commonwealth, will be leading the project to refine Guyana’s Green Paper as well as the substantive legislation. He is also leading another project from the Commonwealth which will ensure that Guyana’s laws and policies to govern the exploration, production, taxation, and management of crude oil, are in order. Once a Natural Resource Fund is in place, Dr. Wilde said that public spending will not be linked to volatile petroleum revenues. He said that the amount of public spending financed by petroleum revenues would not drive up the value of Guyana’s currency, cause inflation or a loss of economic competitiveness. He noted, too, that the Fund will also ensure that a significant amount of revenue will be invested for future generations after petroleum production has ceased. Guyana is set to become a significant petroleum producer with proven reserves in excess of four billion barrels. Since 2016, the Commonwealth has been working with the Ministries of Natural Resources and Finance on a range of issues related to the effective management of this.